What does #SalinaStrong even mean? 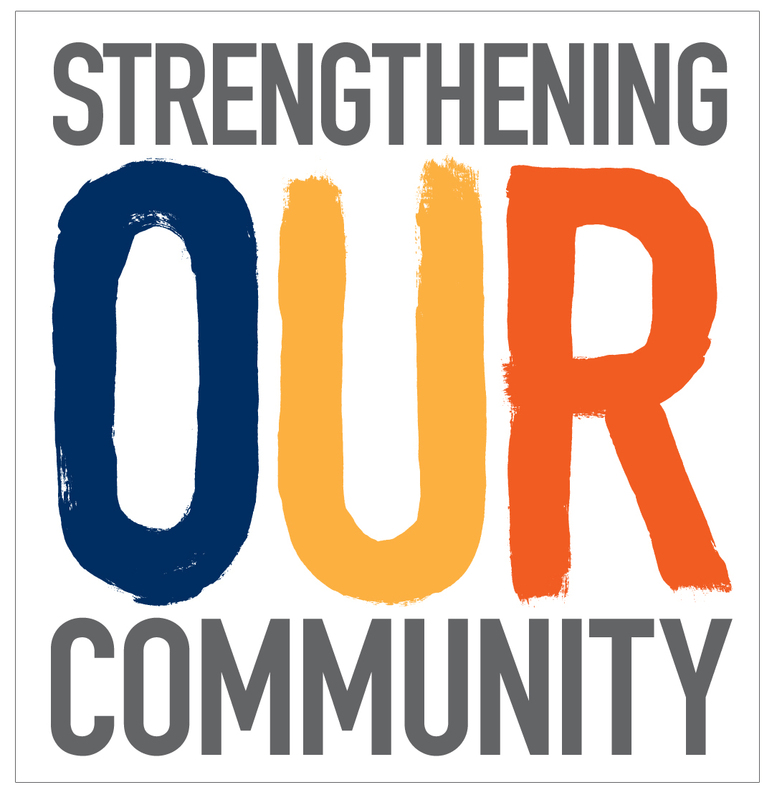 With our new mission of “Strengthening Our Community” we’ve been talking a lot about what “strength” means in Salina. 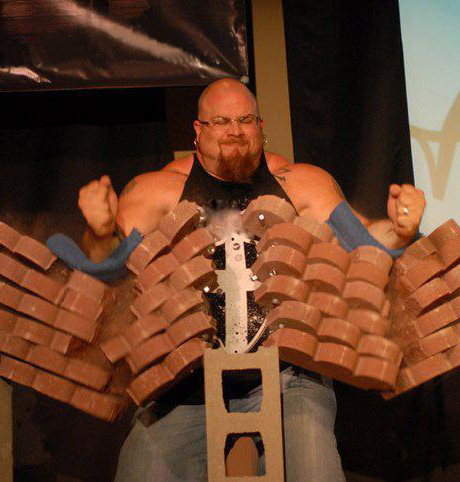 At our annual kickoff event last month we featured a traveling strong man, who performed feats of physical strength like bending metal rods, crushing stacks of bricks, and tearing phone books in half. It was a fun way to illustrate our message about making Salina strong. Our strong man, Bubba Dowling, also spoke about hardships and adversity he had faced in his life, and the ways in which he worked to overcome them. To me, Strengthening Our Community encompasses many definitions of “strong.” A strong community has great schools and affordable, high-quality early childhood education. It has mentoring programs and activities designed to teach young people about making healthy choices. A strong community also has a variety of services available to act as a safety net for those in need, and opportunities for individuals to improve their circumstances. A strong community has quality health care available affordably. It has healthy, locally-sourced food options. Most importantly, a strong community has a sense of being in it together. “Salina Strong” means having pride in our neighborhoods and dedication to helping our neighbors. The single parent working an extra job to make sure kiddo doesn’t go without is Salina Strong. The business-owner who is always happy to post community event posters in the window, who donates to local agencies, and who stays engaged local issues is Salina strong. The cancer survivor, the teacher, the marathon runner, the factory floor worker; all Salina Strong. Oh yeah, the guy smashing bricks and ripping phone books in half? He’s Salina strong too. Over the past month we’ve been encouraging people to post their own pictures and comments that represent Strengthening Our Community on social media with #SalinaStrong.  Have you posted one yet? We’d love to see what #SalinaStrong means to you!